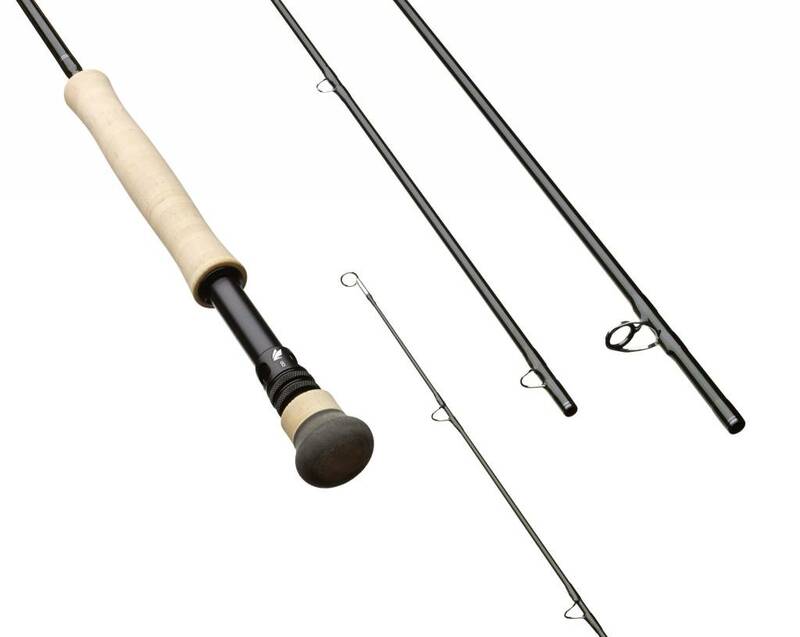 Ideal fast action rod for larger western rivers fishing. This canon of a six weight will throw the heaviest nymphing rig with ease and is also a great option for throwing sinking lines and bigger streamers. 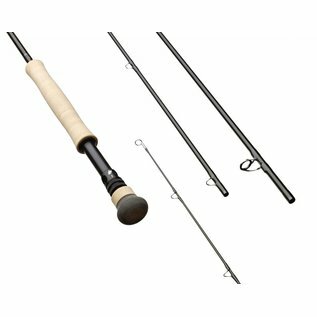 Use: Ideal fast action rod for larger western rivers fishing. 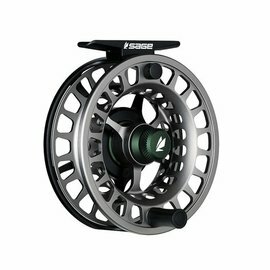 This canon of a six weight will throw the heaviest nymphing rig with ease and is also a great option for throwing sinking lines and bigger streamers.